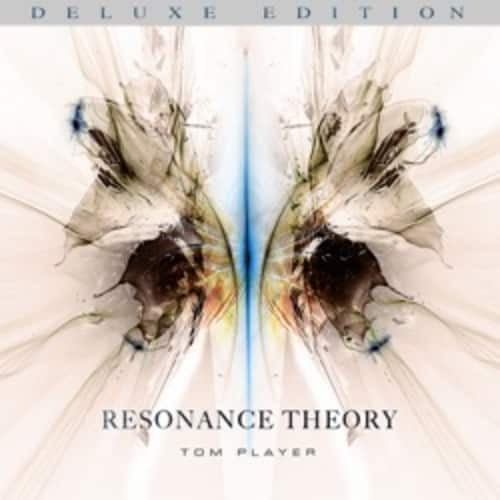 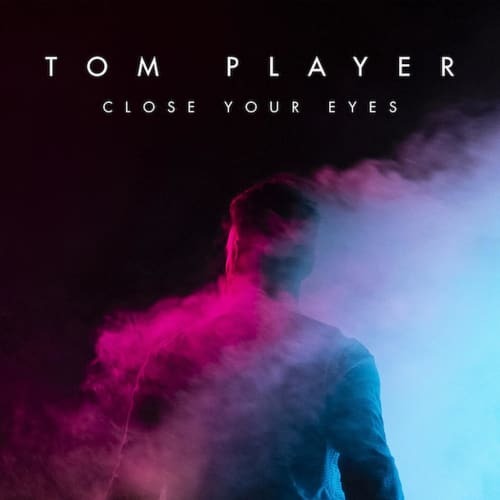 Tom Player is a London based composer writing award winning music for film trailers, commercials, and concert halls. 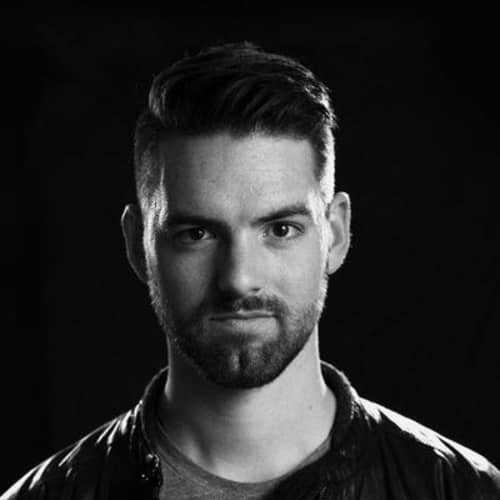 Tom has since gone on to assist composers Hans Zimmer, Lorne Balfe and Richard Harvey, whilst continuing his focus on sonic branding into the world of film music publishing, becoming the global head of synchronisation for Cutting Edge Group. 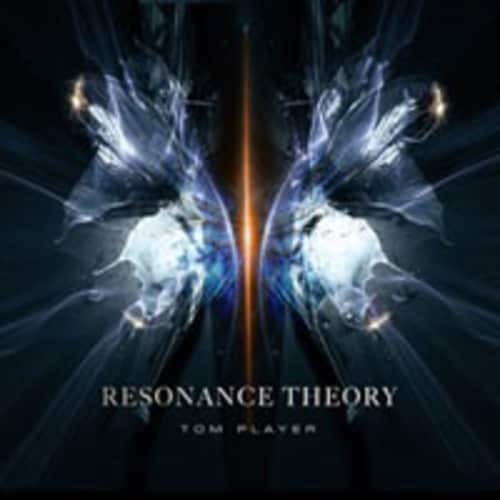 Tom is now the director & lead composer of Lost Track Productions, an award winning company composing music for advertisements and film ... [ more ] Tom Player is a London based composer writing award winning music for film trailers, commercials, and concert halls. Tom has since gone on to assist composers Hans Zimmer, Lorne Balfe and Richard Harvey, whilst continuing his focus on sonic branding into the world of film music publishing, becoming the global head of synchronisation for Cutting Edge Group.